(2011 Songbook). 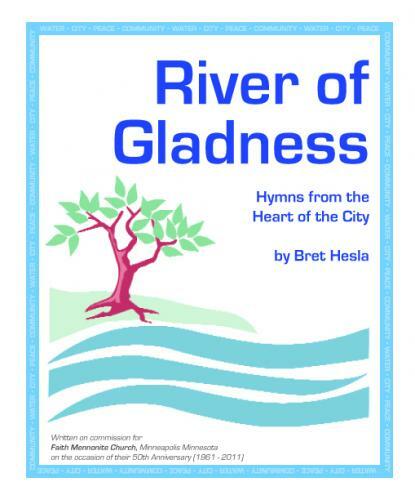 River of Gladness: Hymns from the Heart of the City. We Share the Peace .